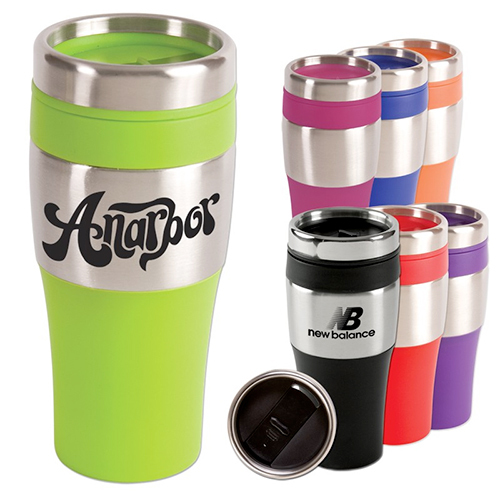 A promotional tumbler is the choice of thousands of companies all around the world; did you know that? Presenting this wonderful customized double wall acrylic “16 oz. 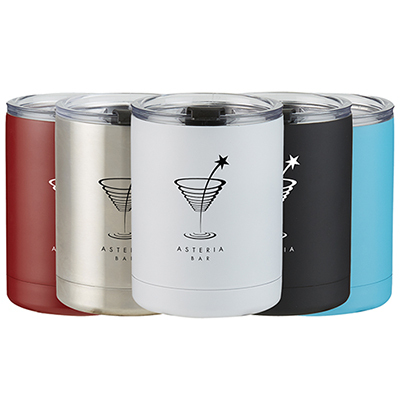 Silver Streak Tumbler” for all of you! 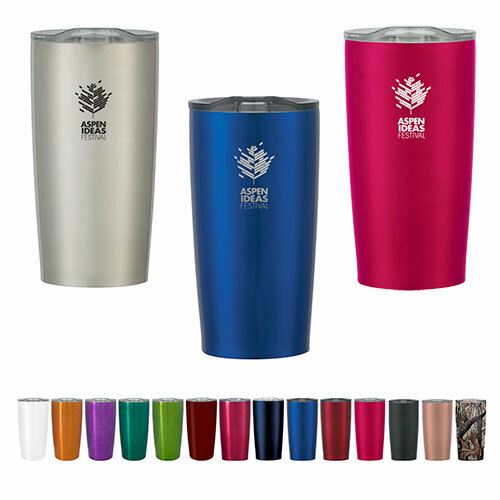 Giving customers and clients this tumbler is a brilliant way to start enhancing your brand recall in their minds. So why wait? Place your order right now! 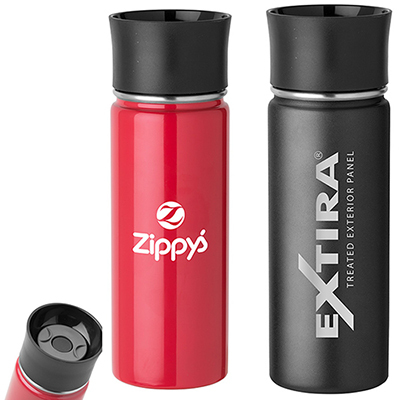 "Me and my business partner are very happy with these tumblers. I am glad we bought these. " "Great value for money and they are durable too! " 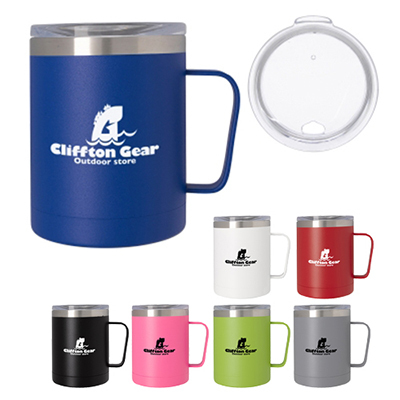 Perfect for keeping your beverage cool!